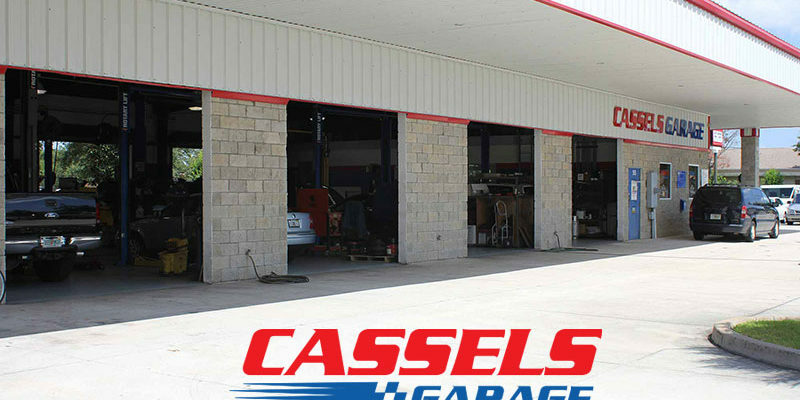 Why Go Anywhere but Cassels Garage? You Are Here: Home / Blog / News / Why Go Anywhere but Cassels Garage? Just imagine: Your car starts making this funny noise, and before you know it, you are having trouble getting it to start on a day to day basis. You have no experience with cars. Heck, you don’t even know how to lift your hood up, because you’ve never had to before! You know you should probably get someone experienced to help you figure out what is going on under the hood. As a new vehicle owner, you’re not sure what to do or where to go. You might think that it would be easy to just go to the first big auto repair shop you see. Somewhere with a lot of cars and a service sign on the building. That’s where you’ll get the best service for your vehicle right? Well, we at Cassels Garage might have to disagree with that logic. Why? Well, because if you aren’t coming to us you might not be getting the quality vehicle service you need and deserve. We’re honest and true to our word. We treat you not as just another customer, but as a member of the family. Finally: We do good work! This may seem like a no-brainer, but we really do great auto repair and auto maintenance work for our customers. With the combination of hard work and great customer service, we provide nothing but excellence to the people of Melbourne, FL, and the surrounding areas. So, instead of going to the big chain garage with a service sign out front where you’ll just be another number, why don’t you give us at Cassels Garage a ring? Or even easier, why not just schedule an appointment online today? We will be waiting to hear from you soon! Thank you!